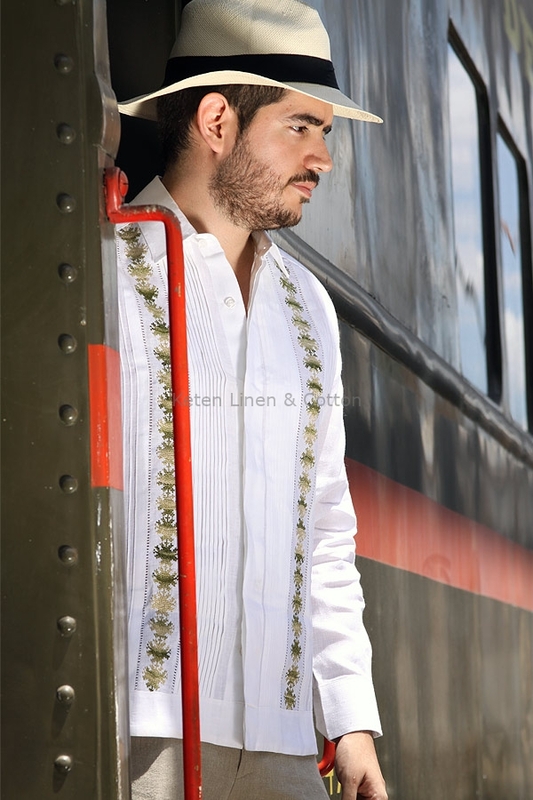 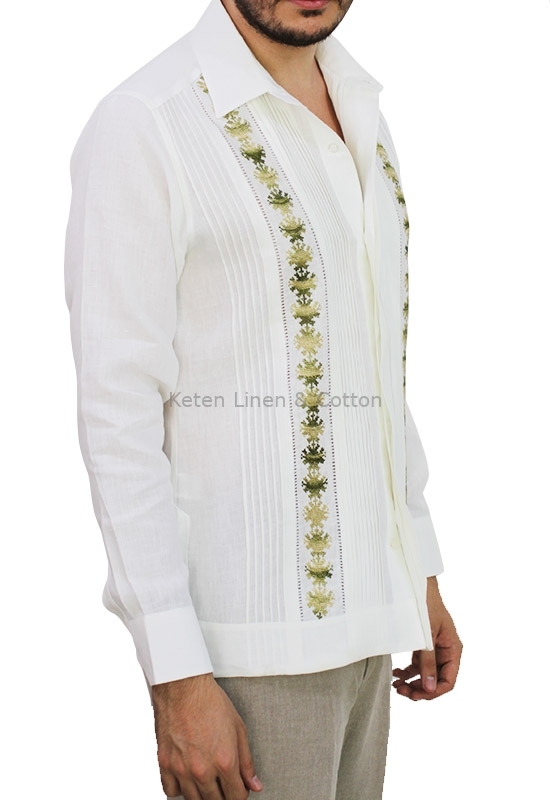 Premium Keten | Linen & Cotton Guayabera. 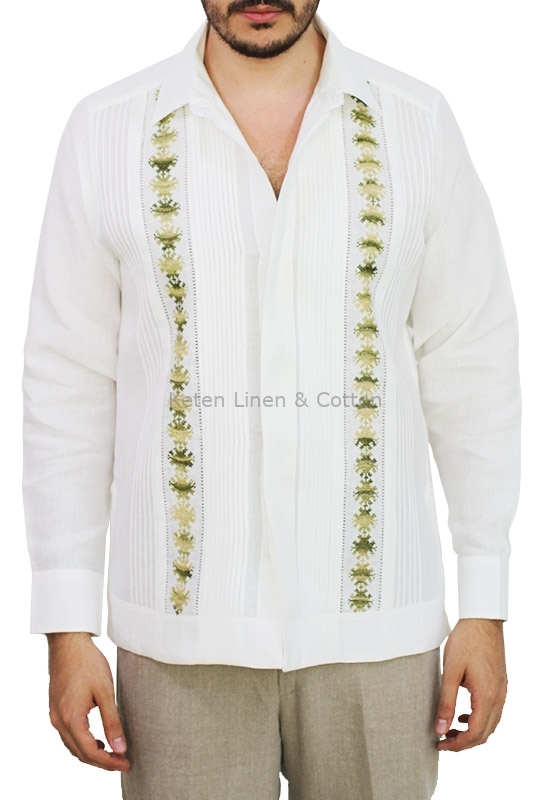 Long-Sleeved, Hand pattern Embroidered with Green Silk Thread, basic collar, button cuffs, hidden buttoned front and knitted Pleats. 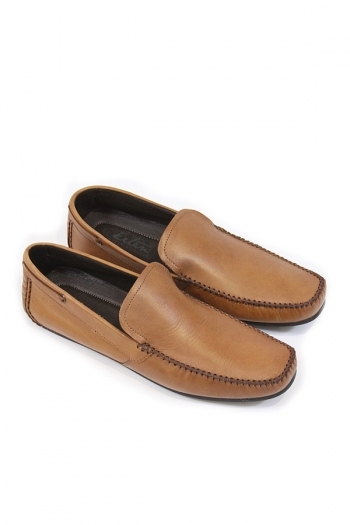 Made 100% with best quality Irish Linen. 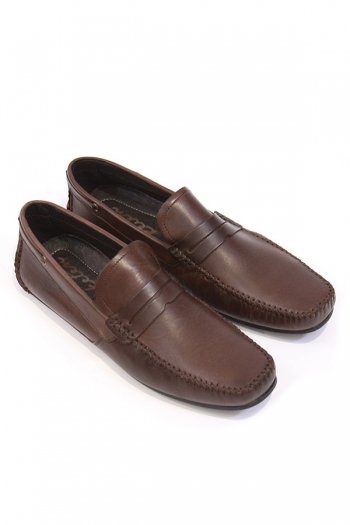 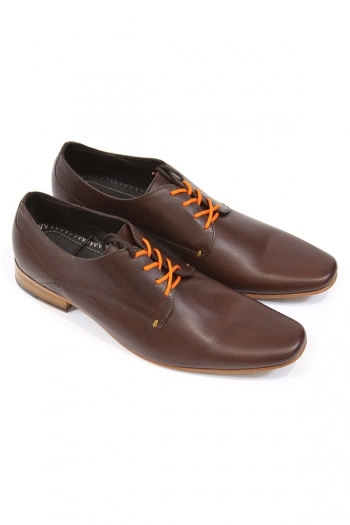 Slim-Fit available in sizes 34 to 40.